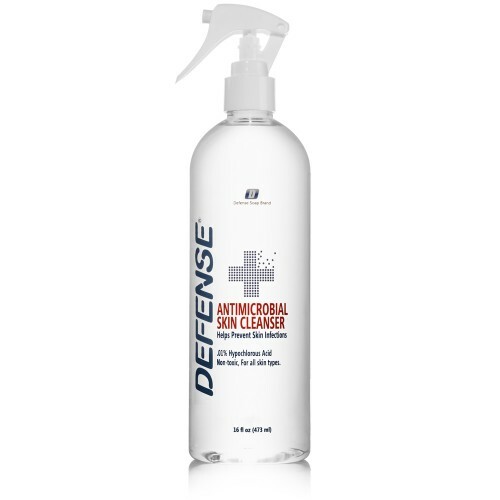 Defense Antimicrobial Skin Cleanser - 16 oz. 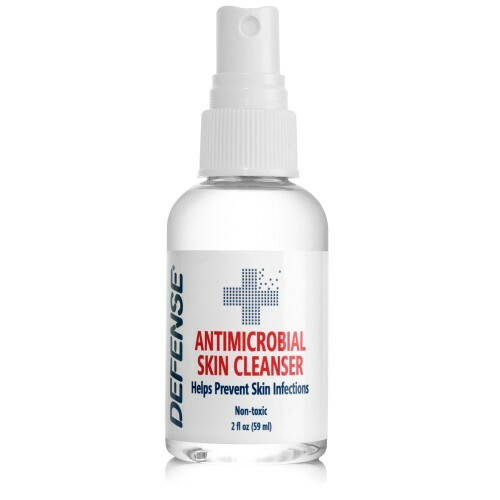 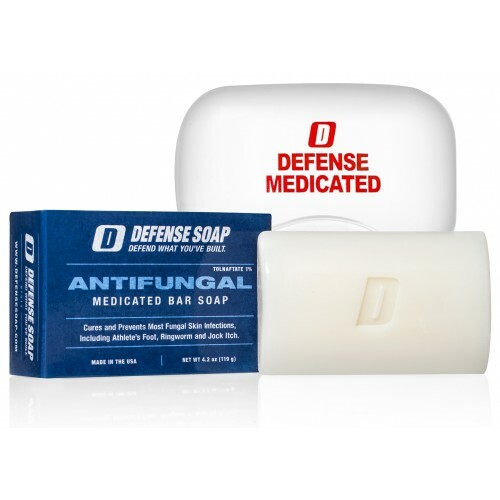 Defense Antimicrobial Skin Cleanser - 2 oz. 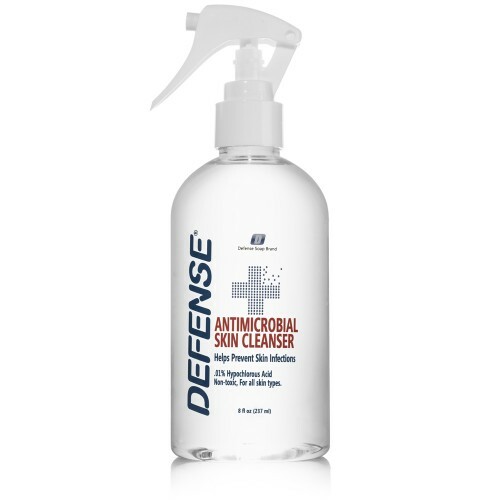 Defense Antimicrobial Skin Cleanser - 8 oz. 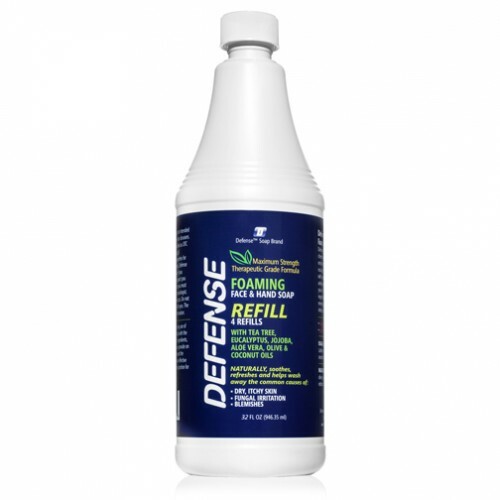 Defense Foaming Soap Refill - 32 oz. 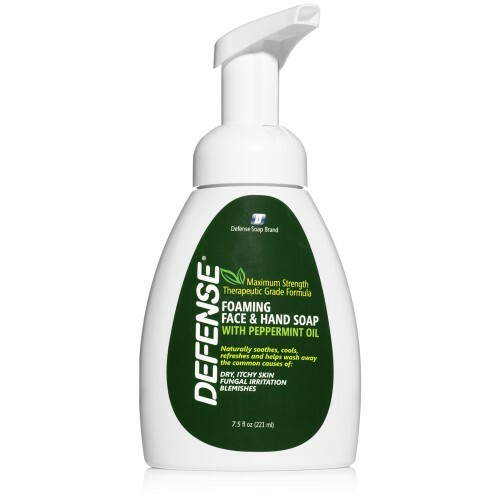 Defense Peppermint Foaming Soap - 7.5 oz. 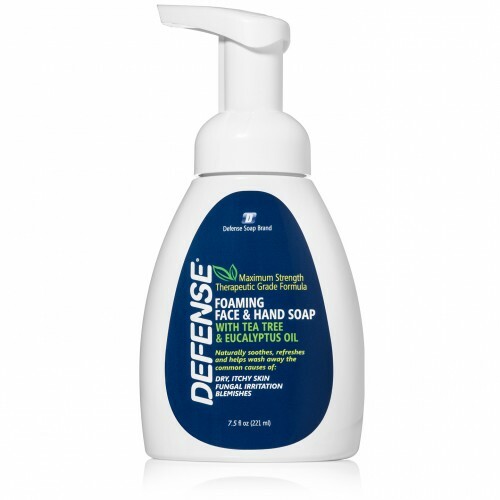 Albolene Moisturizing Cleanser - 6 oz. 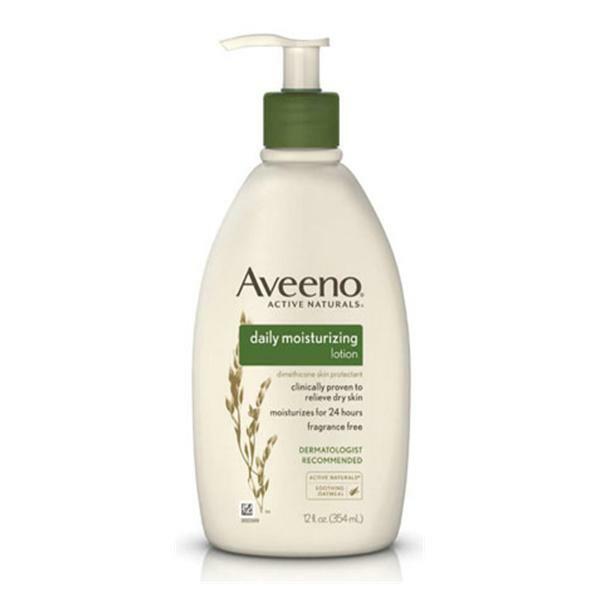 Aveeno Body Daily Moisturing Lotion - 12 oz. 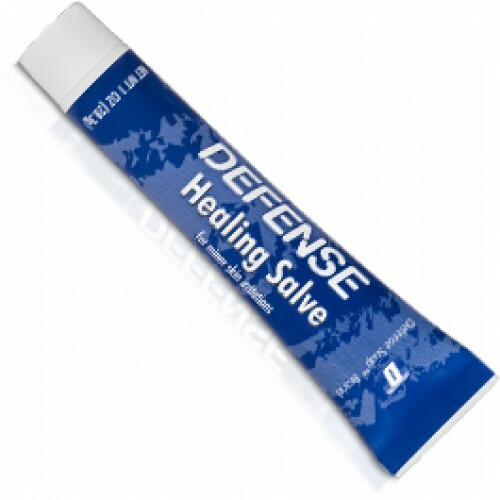 Calamine Lotion Phenolated 6 oz. 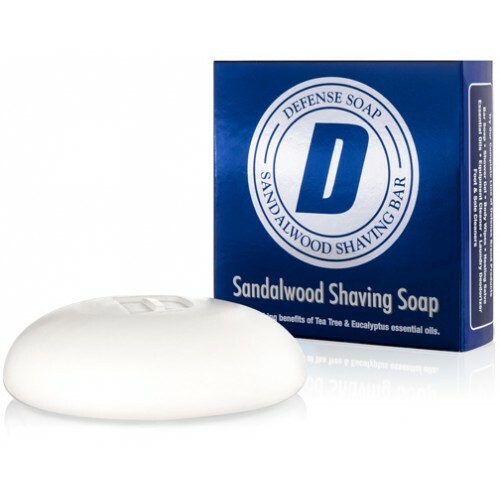 DawnMist After Shave Lotion - 1 oz. 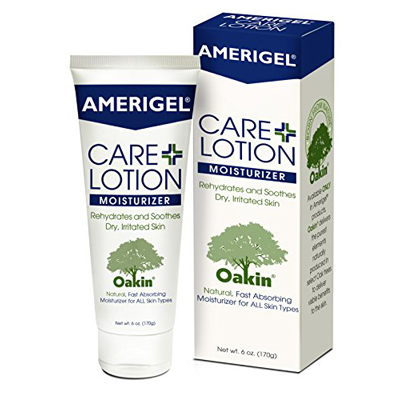 DawnMist After Shave Lotion - 2 oz. 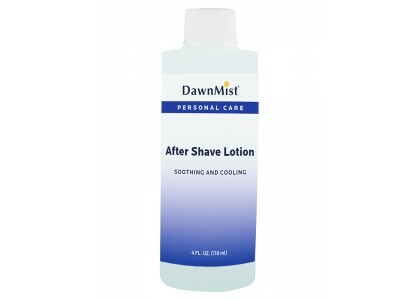 DawnMist After Shave Lotion - 4 oz. 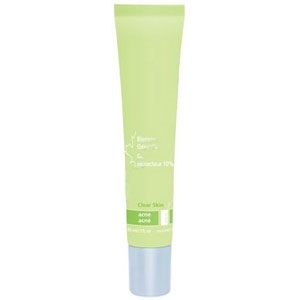 Eucerin Calming Creme 14 oz.